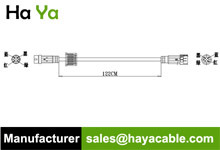 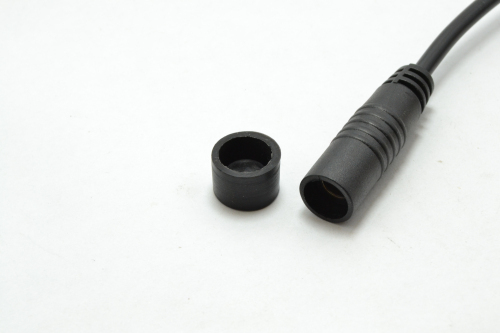 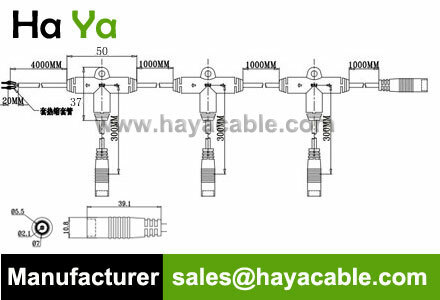 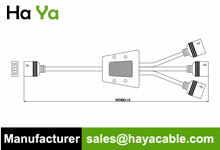 This cable is with with 3 connections, and IP64 standard DC Female Barrel Connector at each end,the other end is with crimp terminal E7506 Connector, especially designed for Outdoor LED lighting project installation. 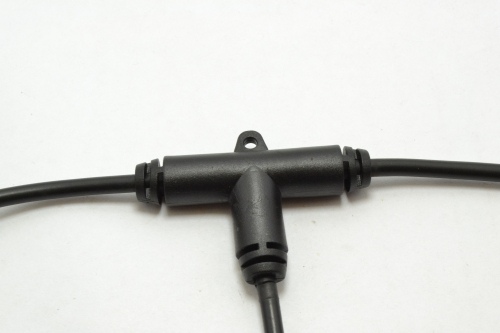 Left Side: Outdoor IP64 DC Female Connector, with 3 T connections. 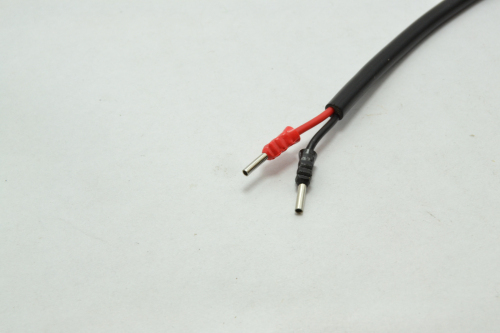 Right Side: Crimp terminal (E7506). 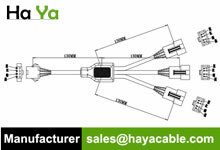 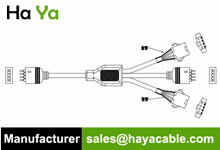 If you’d like any further information about our Waterproof DC Power Cable 3 T Connections Cable, please do not hesitate to contact us.We are always pleased to serve you at any time.